We’ve already told you a bit about Iceage‘s new record ‘You’re Nothing‘ that’s out in a little over a month (February 19 to be precise,pre-order it) and today we have some audio evidence to back up any of the effusive claims we have and will be making about this amazing record. 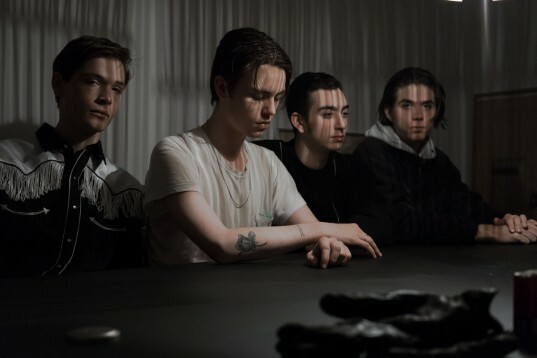 In the lead up to the album release, Iceage will make a brief trip to NYC where they’ll be playing an aforementioned show at 285 Kent on January 25. 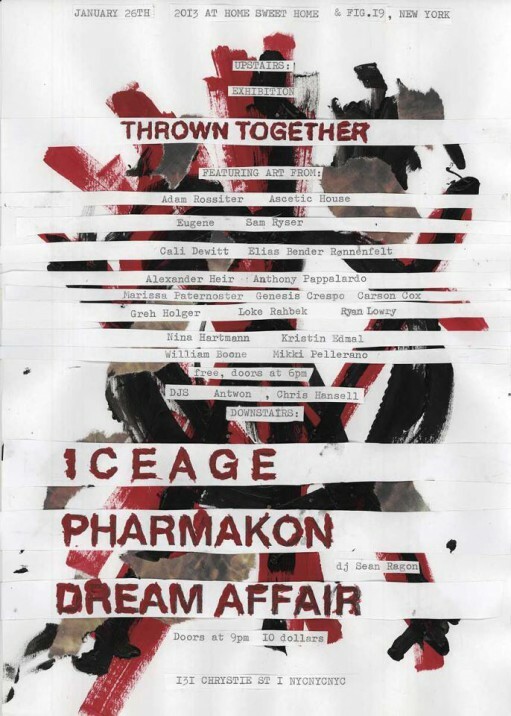 In addition, there will be a very special event entitled “Thrown Together” featuring performances and artwork by Iceage as well as their peers, inspirations, collaborators and friends at Manhattan’s Home Sweet Home and the Fig. 19 gallery upstairs. So Ice Age is not the Boston band from the 80’s composed of exStains and had some association with Mission of Burma…I’ve been wondering.